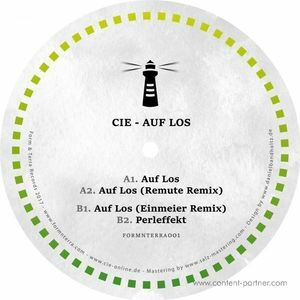 After a gap of a few years in between his latest releases (on Terminal M among others) Mar io focuses his attention on his own productions rather than sticking to remixes. 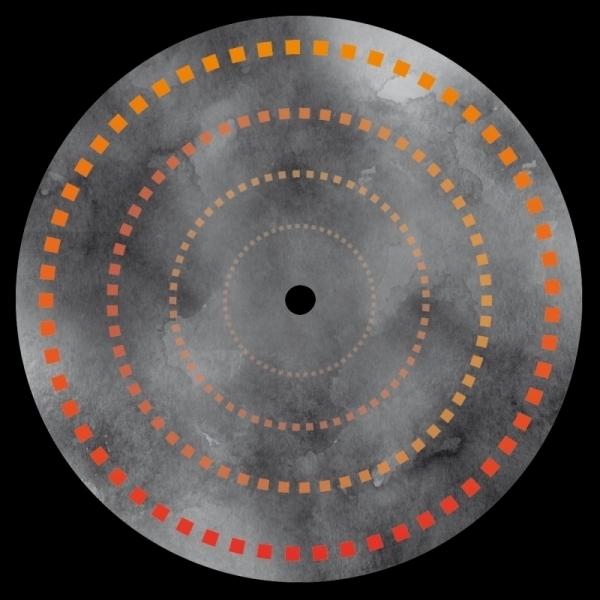 He unveils a wonderful EP on Form & Terra Records which kicks off with the title track "Through The Night", a very special acid house smasher which will put every dance floor to a test. Then comes Max Cavalerra who puts the track through some secret alchemical processing and turns it into a dark and more techno-driven tune which is sure to make mind and body move even at 6 am in the morning. 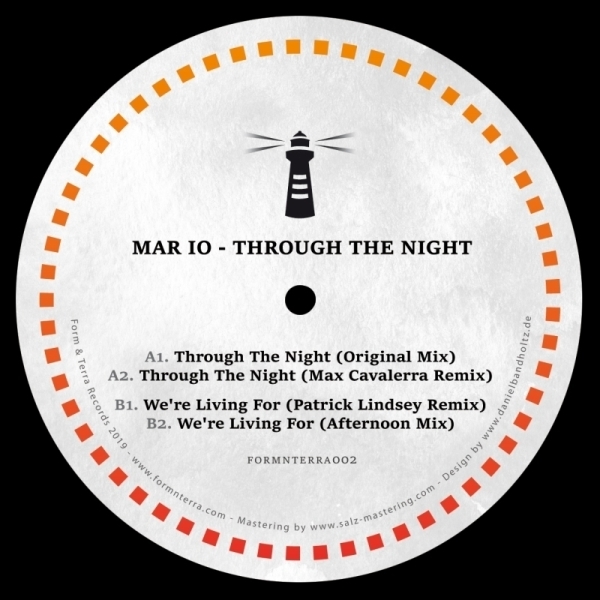 In addition, techno legend Patrick Lindsey celebrates his brilliant vinyl comeback with an irresistibly grooving remix which demands your attention with unprecedented drive and gets to the heart of Mar io´s original message "This Is What We're Living For". Last but not least, Mar io himself tops off this extraordinarily versatile EP with a grooving vinyl-only remix.